Hunting for a home with a more peaceful and secluded atmosphere? What about somewhere that had an actual school and parks within? 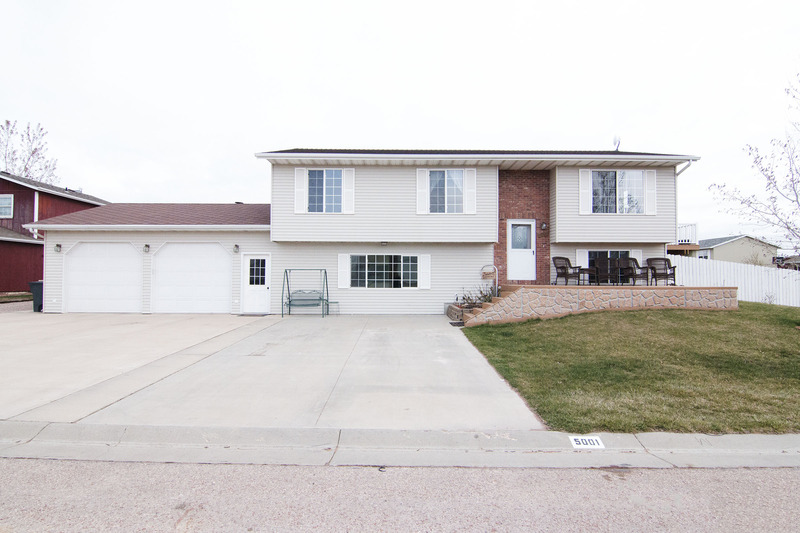 You don’t want to miss the beautiful 5001 Knickerbocker Street in Gillette, WY. 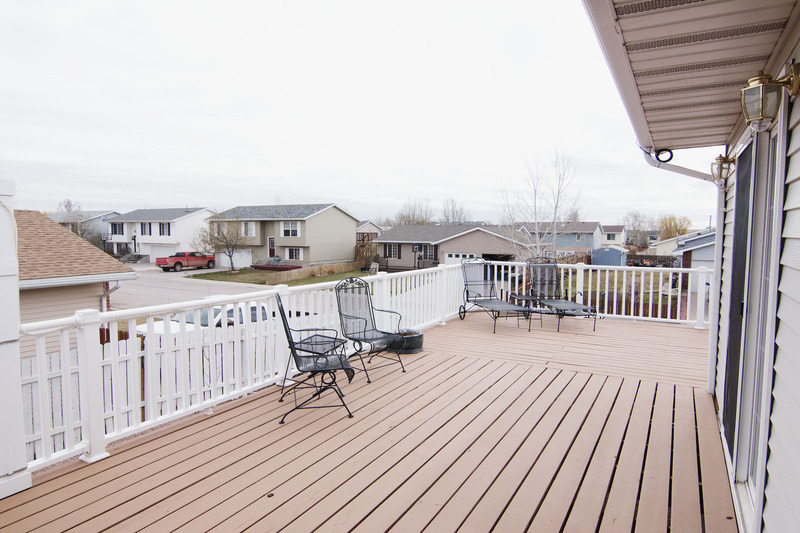 Located in Sleepy Hollow, this home sits on a larger lot than many others in Gillette. The home is situated on a 0.20 acre corner lot, giving you extra space away from your neighbors. 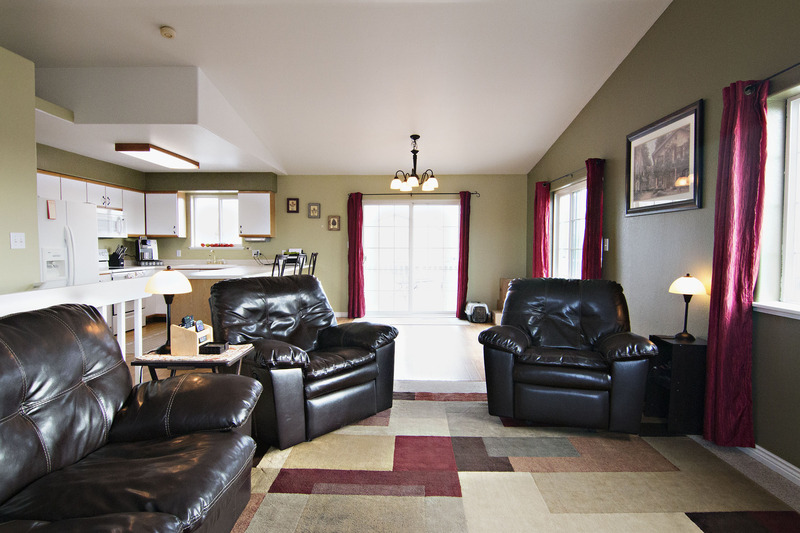 It is a fully finished 2,288 sq ft split level home with updates throughout. The home features 6 bedrooms and 2.5 bathrooms. You’ll find new doors, trim, and hardware throughout. The upper level of the home boasts an open concept kitchen, living area, and dining room. 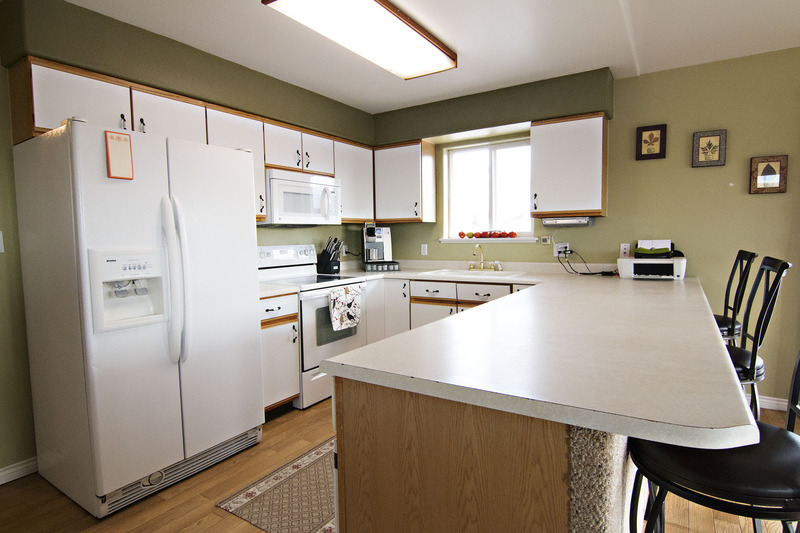 The bright kitchen features ample storage space and extra seating at the breakfast bar. On this level you’ll also find the master bedroom, two guest bedrooms, and two bathrooms. 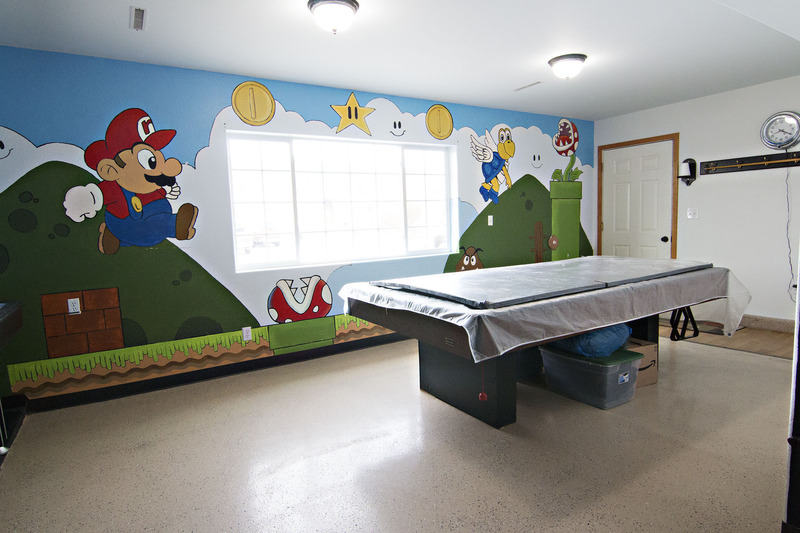 The lower level of the home features another huge living space – currently used as a game room, so it’s perfect for entertaining. The three other bedrooms are down here, along with a half bath attached to one. Down here you have access to the large 2 car garage, offering plenty of storage space in the loft space above it. This home has amazing outdoor living space. 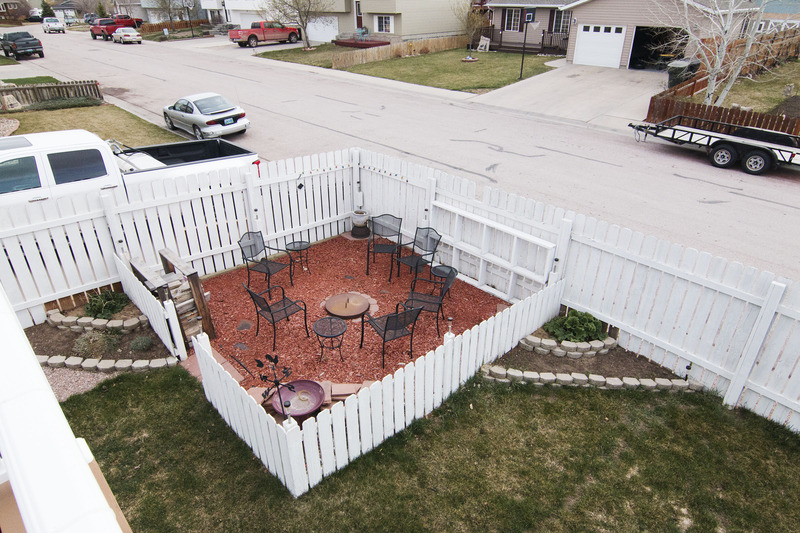 The fully fenced backyard can be enjoyed from the large wrap around deck or at ground level around the fire pit. The front yard also offers great patio space to enjoy the warm summer days to come. So if you’ve been looking for a charming home in a quaint neighborhood with many family friendly amenities then keep 5001 Knickerbocker Street in mind.